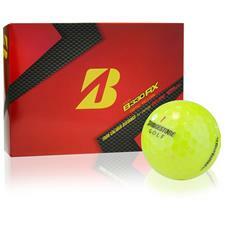 Losing your ball is a lot harder to do when it's in such a bright color. 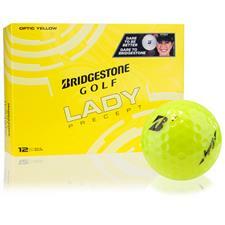 Yellow golf balls help you save time when you veer off the fairway and into the rough, thanks to their eye-catching colors. 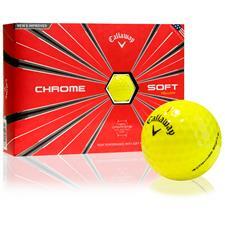 Covering a full spectrum of tints and finishes from some of the best brands in golf, you'll find the best collection of yellow golf balls anywhere. 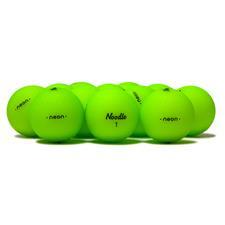 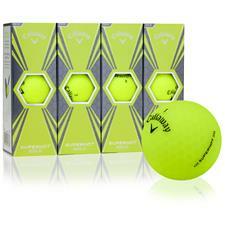 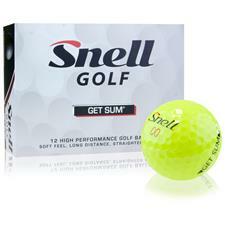 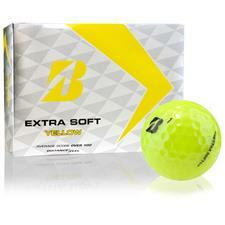 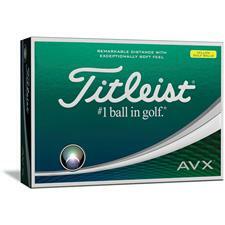 Have your gear standout from the crowd (and grass) with high-visiability yellow golf balls. 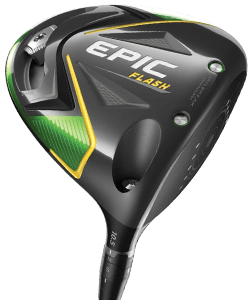 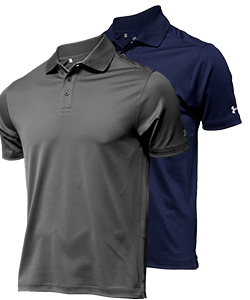 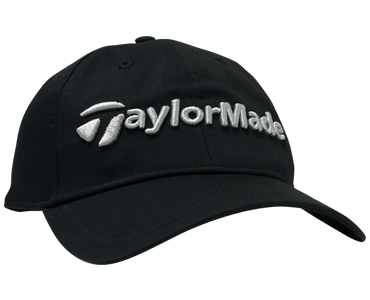 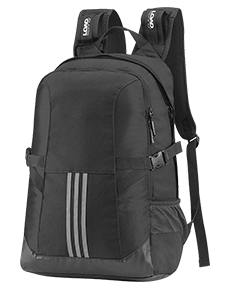 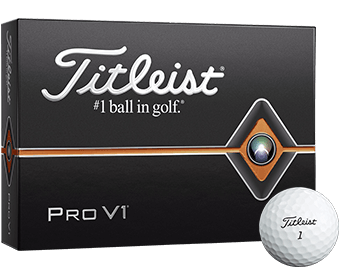 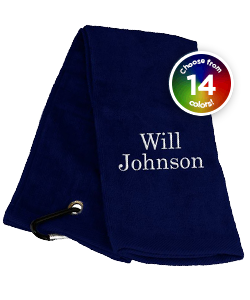 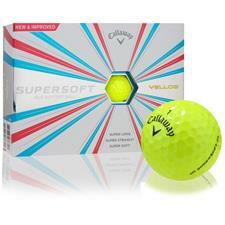 Created by golf's top brands, Golfballs.com has products that range from soft, practice models to multi-piece designs that cater to experienced players. 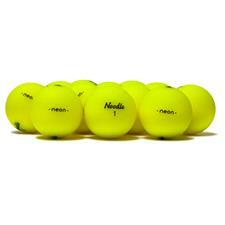 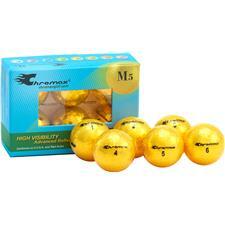 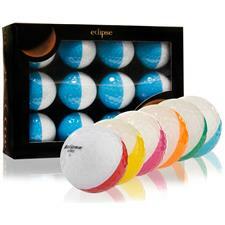 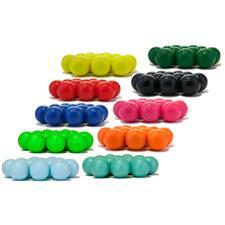 Our yellow golf balls span across a rainbow of shades, from neon to metallic gold to gentle lemon. 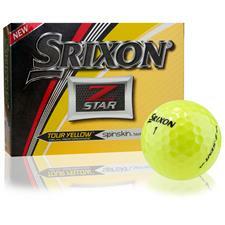 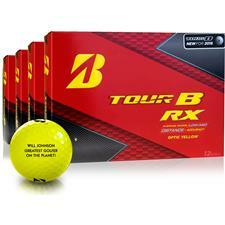 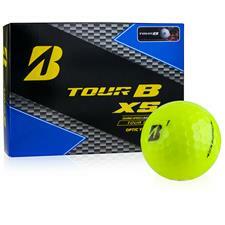 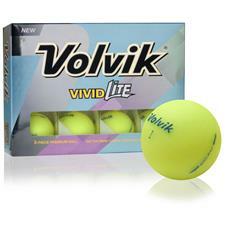 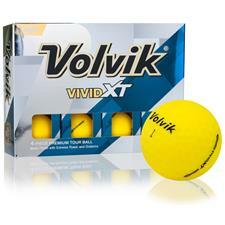 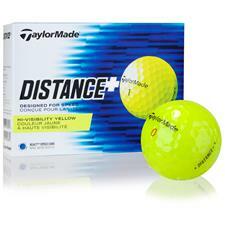 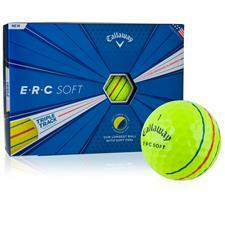 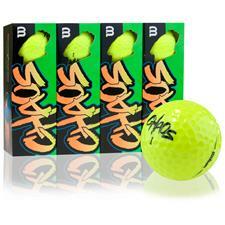 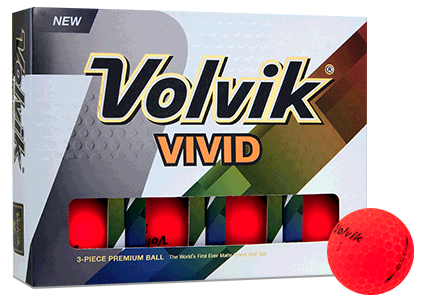 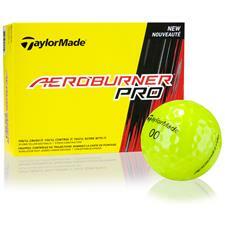 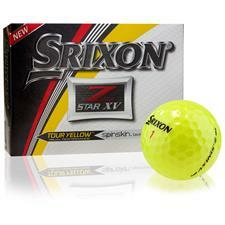 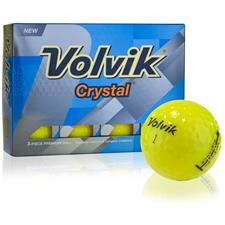 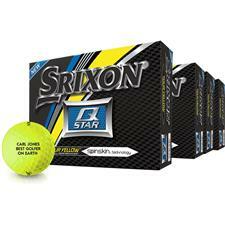 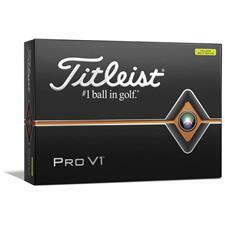 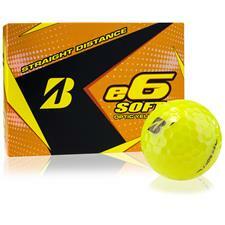 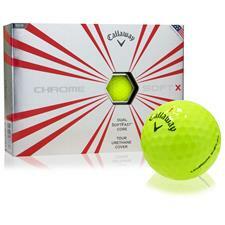 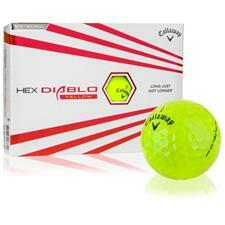 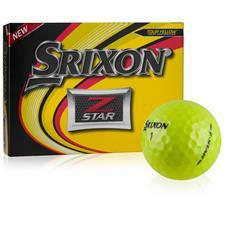 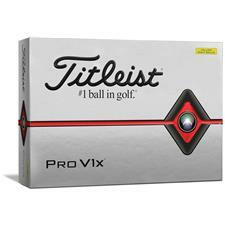 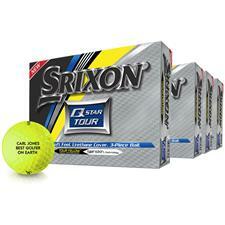 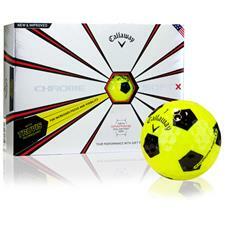 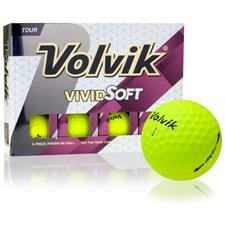 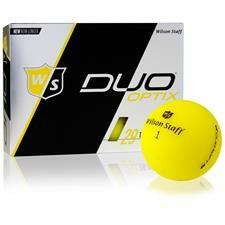 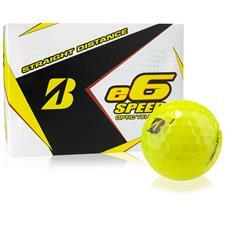 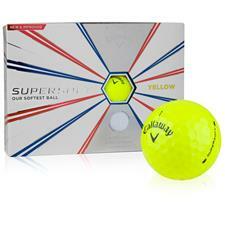 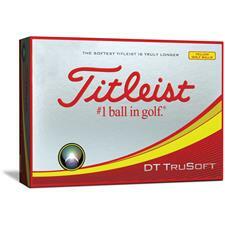 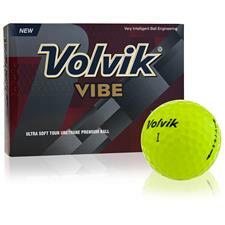 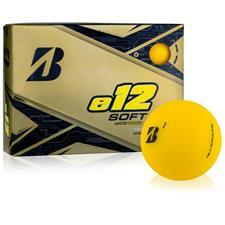 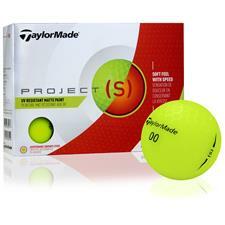 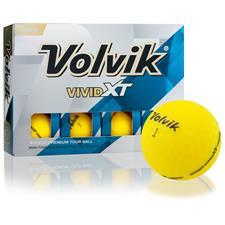 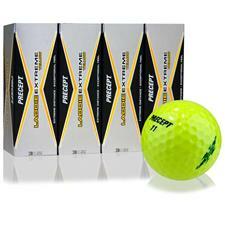 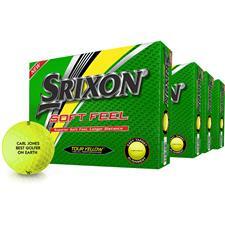 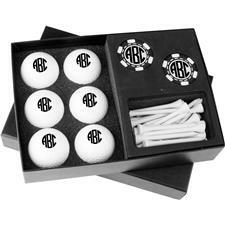 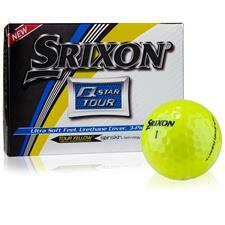 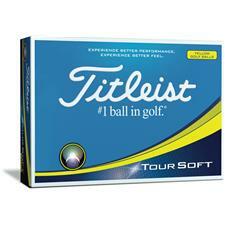 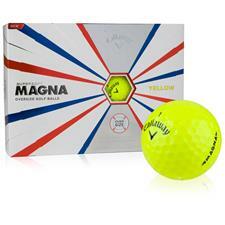 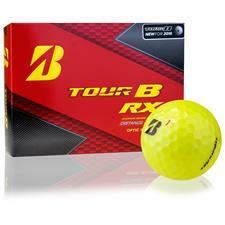 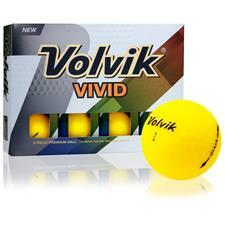 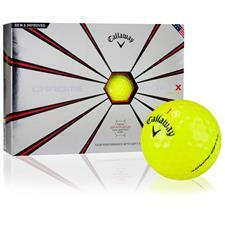 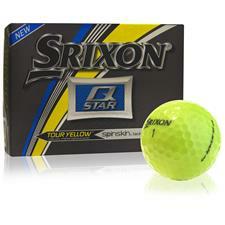 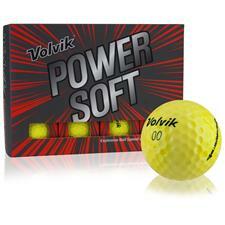 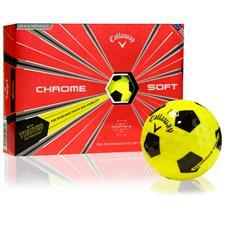 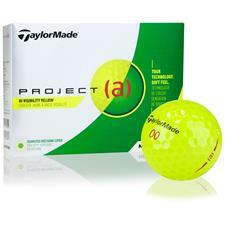 Receive both quality construction and cheerful vibrancy with the best yellow golf balls on the market.